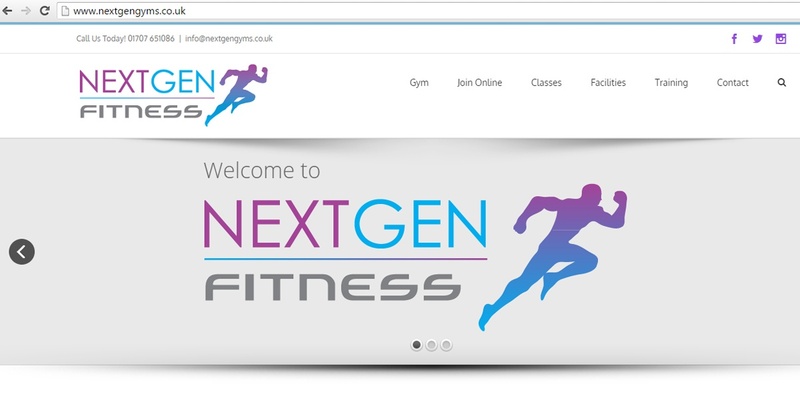 We were commissioned by Next Gen Fitness to create a brand for an exciting new Gym and Health Club in Potters Bar. We undertook research in to the expected clientèle in order to build the brand with the correct appeal. We were asked to use a colour scheme that would be bright and stand out yet look classy and attractive to a broad range of clients. After a number of consultations with our client we produced a logo and series of variations that would be suitable to produce signage, literature and for on-line visibility. Once complete, we were asked to build a website. 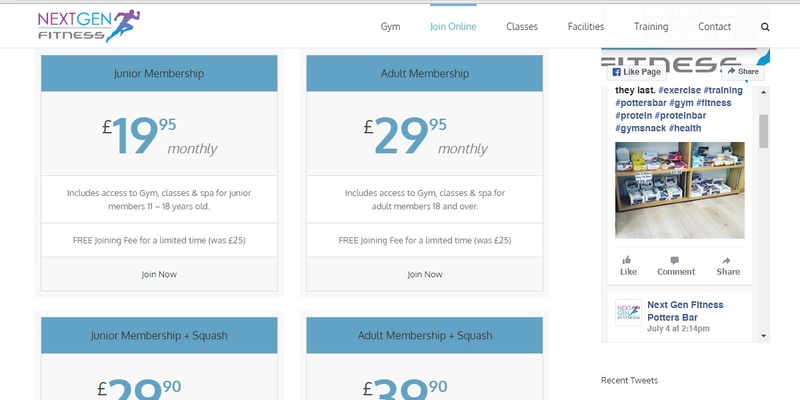 The Website was constructed using WordPress in order to keep costs down and so the gym staff can maintain special offers and updates their selves. 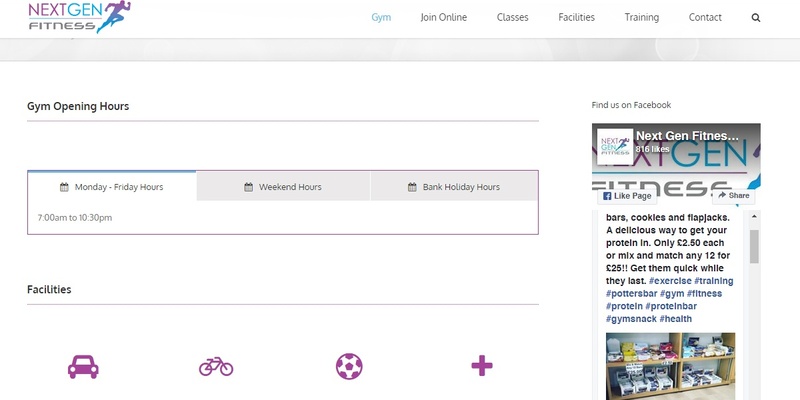 constructed using WordPress in order to keep costs down and so the gym staff can maintain special offers and updates their selves.